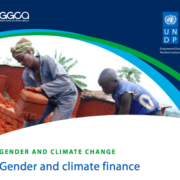 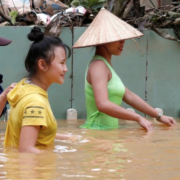 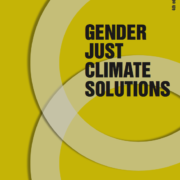 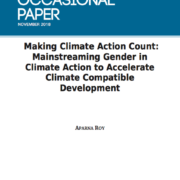 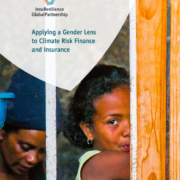 Climate finance can catalyse the much-needed transition to zero-carbon and climate-resilient development while also fostering equitable social policy, including gender equality and women’s empowerment. 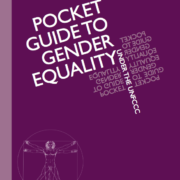 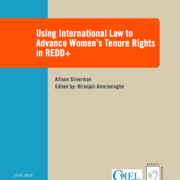 The pocket guides are designed to provide negotiators with a brief history of the negotiations on the topic; a ready reference to the key decisions that have already been adopted; and a brief analysis of the outstanding issues from a developing country perspective. 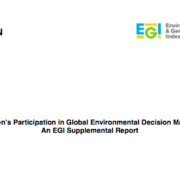 These Guides will be mainly web-based, and updated annually. 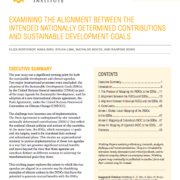 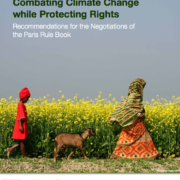 This briefing paper explores the key human rights and envi-ronmental and social principles set forth in the preamble of the Paris Agreement.